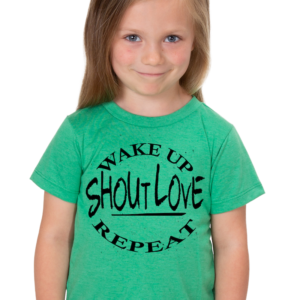 Our “Hang on to Hope” t-shirt design is inspired by Sofia, our September 2018 featured kiddo. She has a diagnosis of Pitt Hopkins Syndrome, a neuro-developmental disorder with only about one thousand diagnosed cases worldwide. Despite being non-verbal, there is so much love and hope on display when she looks in your eyes.